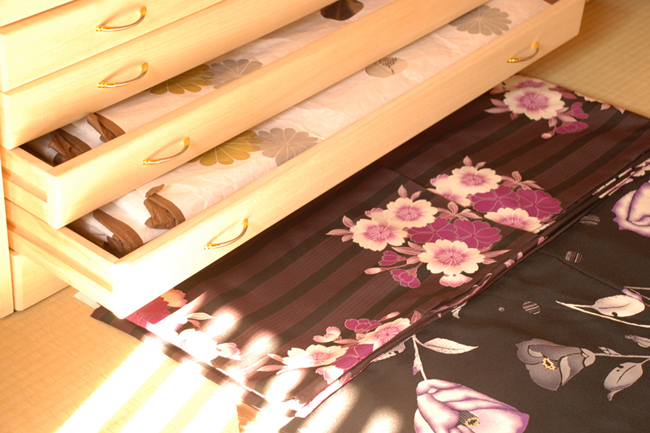 If you would like to walk Kyoto city wearing kimono, Umesakura is one of the shop near Kitanotenmangu shrine. 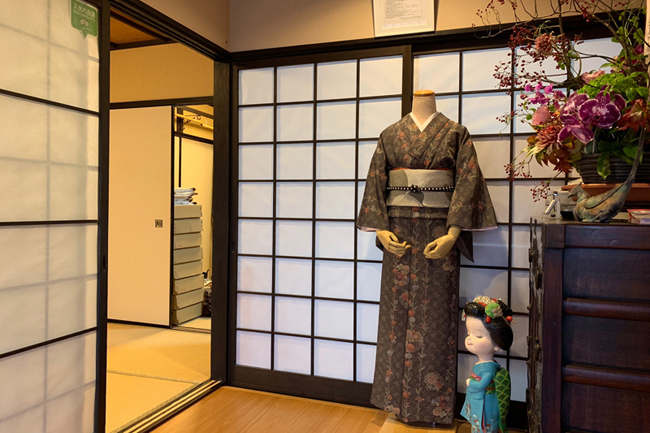 Since many other kimono shops are located around Gion Kyoto, Umeasakura is one of the few shops around north area of Kyoto city. It’s very close to us, Tea Ceremony Koto or Kinkakuji temple (Golden pavilion). Her kimono from Umesakura was perfectly peautiful and suitable for traditional tea ceremony. 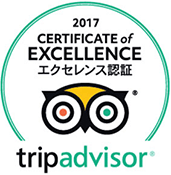 Although you can also rent kimono here in Tea Ceremony KOTO if you don’t need to walk outside, Umesakura is good location if you would like to visit Kinkakuji or Kitanotenmangu shrine wearing kimono.